Texture Of Old Crumpled Black Leather. The Dark Background. Stock Photo, Picture And Royalty Free Image. Image 44810090. 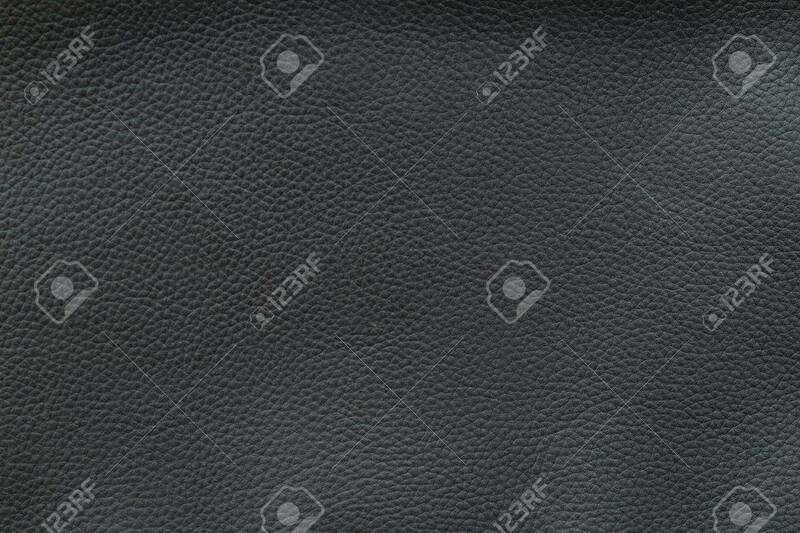 Stock Photo - Texture of old crumpled black leather. The dark background. Texture of old crumpled black leather. The dark background.